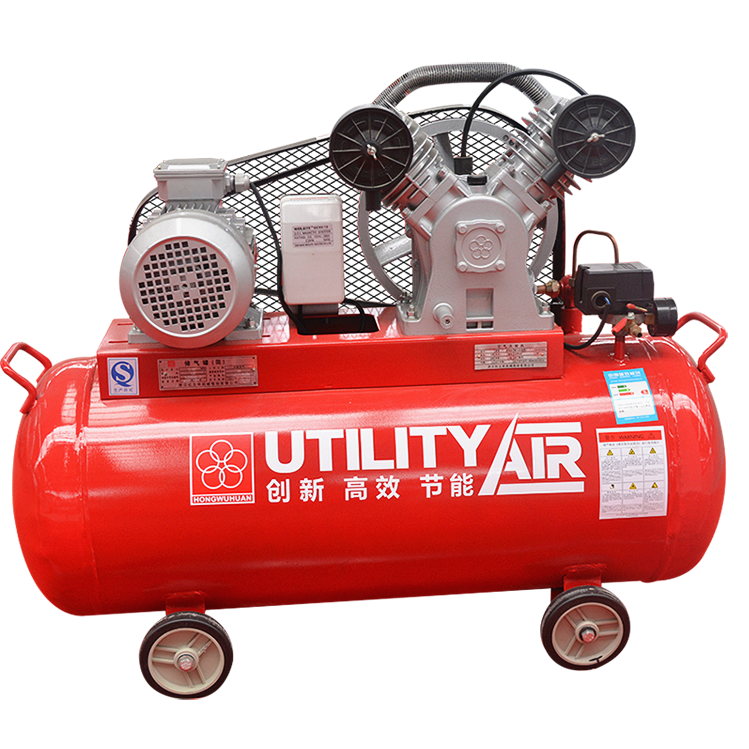 Our piston type air compressors are beautiful shaped, easy to operate, reliable performance with patented shape design. 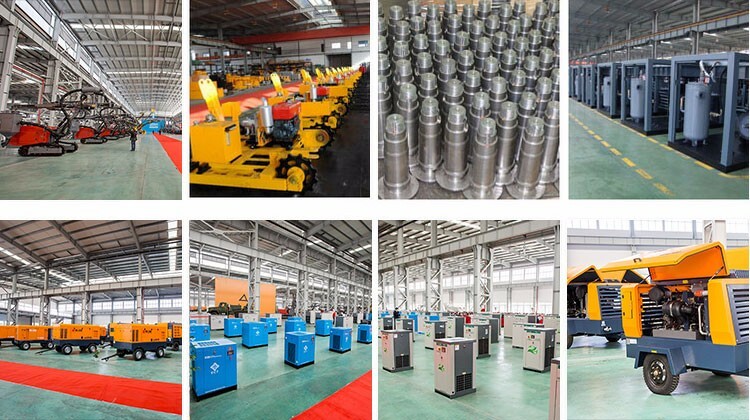 All of these air compressor with tank. We have the perfect after-sales service and technical support. Look forward to your cooperation! 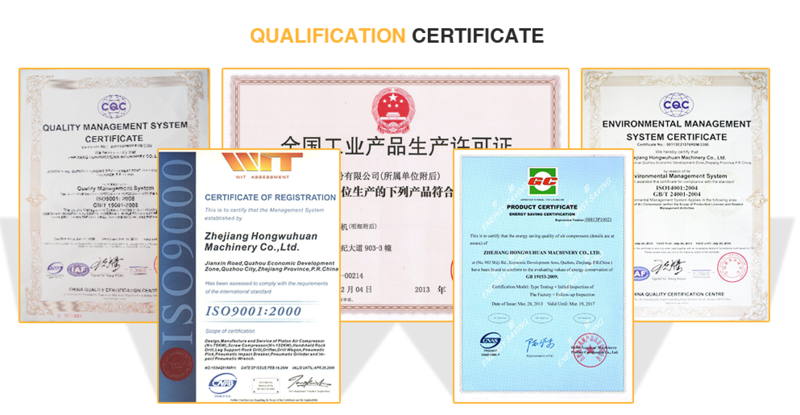 Looking for ideal Belt Driven Air Compressor Manufacturer & supplier ? We have a wide selection at great prices to help you get creative. 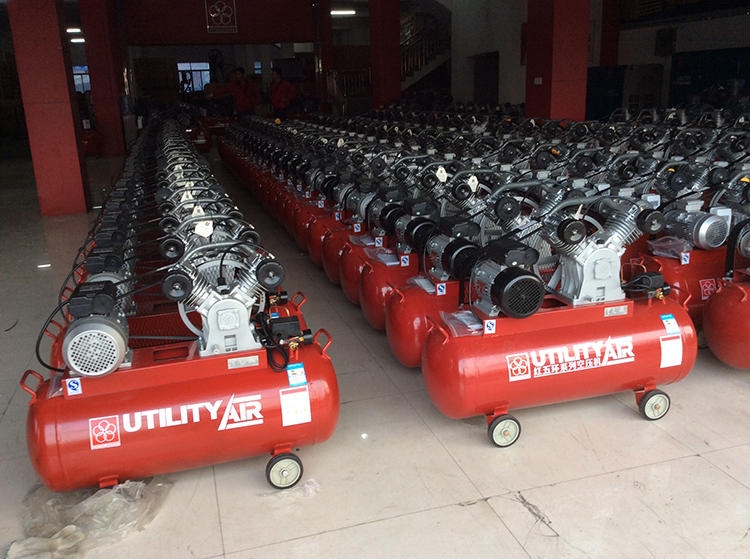 All the 2.2kw Air Compressor are quality guaranteed. 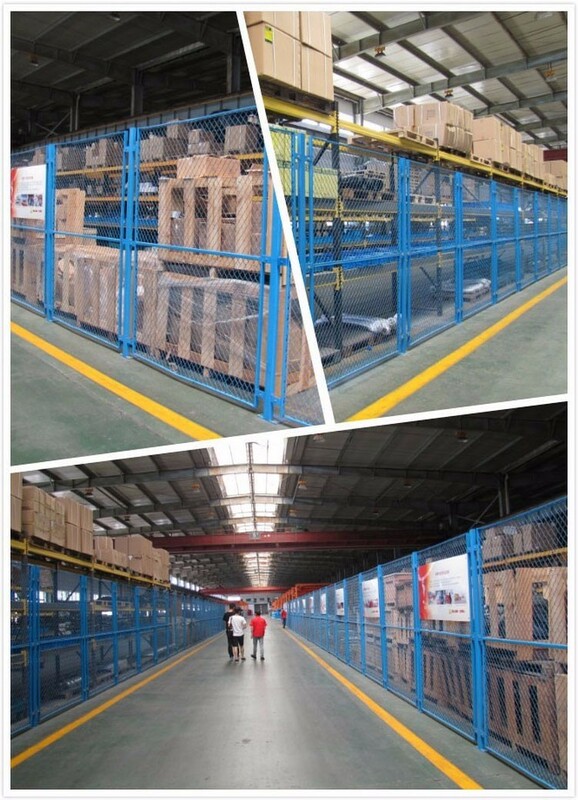 We are China Origin Factory of 3hp Air Compressor. If you have any question, please feel free to contact us.